Made of ABS, Staple-less design, eco-friendly and durable. Can bind 7-8 pages a4 paper, great for schools, offices, even daily life. 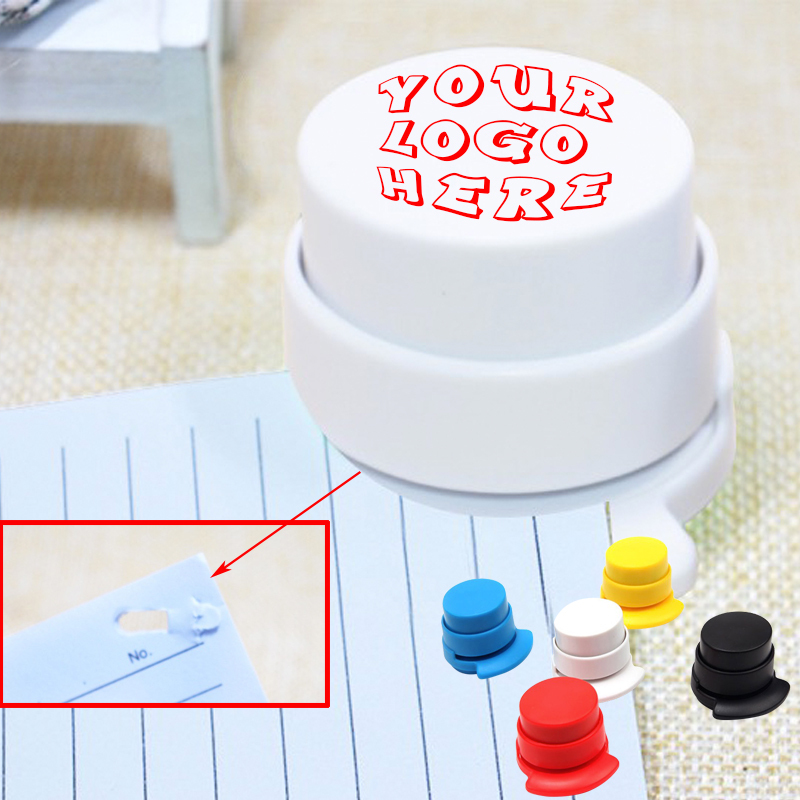 The price is base on 1 color, 1 side, 1 location logo printing. Package: 1 pc/box, 288 pcs/ctn, 42 lbs/ctn.